218 Arctic Blue Metallic - Where do I get some? 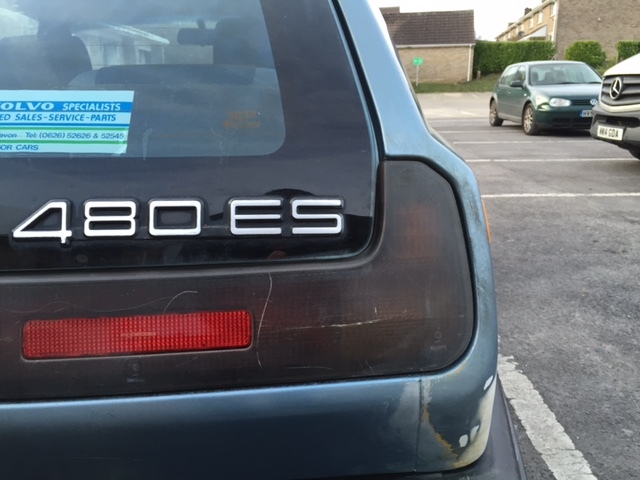 The Volvo 480 looks good as is, but if you have the desire to give it a more personal look you can find out what others did to their 480 and be inspired. Just been testing the 218 Arctic Blue Metallic I got from Halfords that had been specially mixed up. 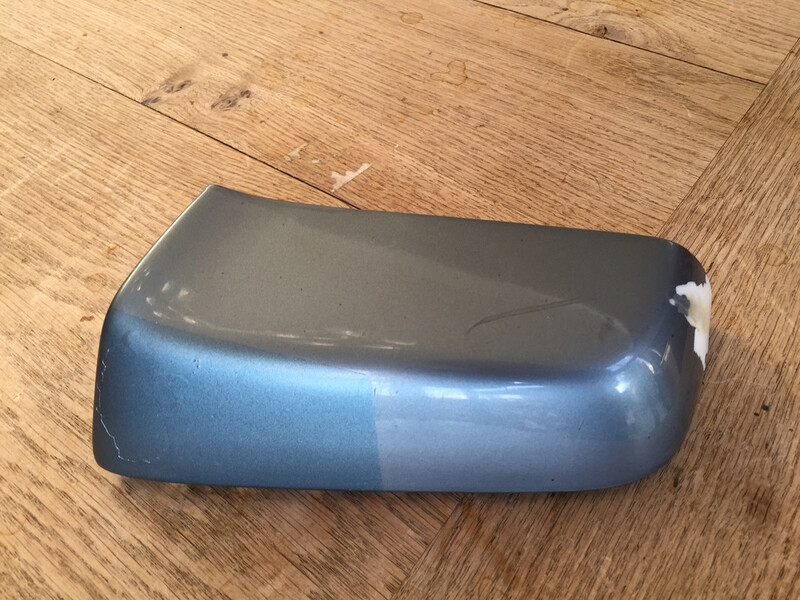 I tested it on the original Wing mirror cap that the previous owner sent on to me, it is broken, but I decided to use it for reference. Does anyone know where I can get some special mix? Would I have any luck going direct to Volvo? Re: 218 Arctic Blue Metallic - Where do I get some? Firstly, does your paint code have additional numbers after 218? For example, I think there’s at least 3 specific shades of Paris blue. Secondly, Metallics are never going to be fun to blend in.... there’s a definite art to fading it; there’s little thing like spraying through a hole cut in a preice of a4 to disrupt the metallic flakes, but ultimately, what sort of things are going to be painting? Third; age... your paint has had at least 20 years to change and fade. It may be that the paint is mixed perfectly, it’s just that your paint has aged. You may have to take the car, or sample, to a paint suppliers for them to match the colour. spraying metallic paint is a near nightmare, it can look OK when viewed in one light not the other, spraying from front to back will appear different form spraying back to front , must use same angle all the way . .. .